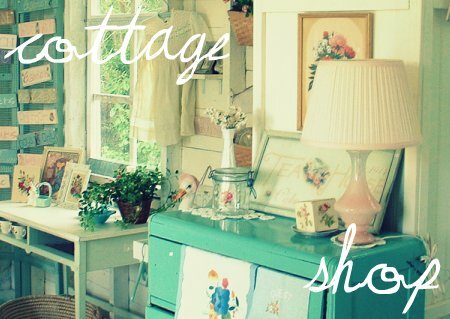 Lune Vintage was created by Jill Munro in 2007, after 5 years of selling vintage, up-cycled and handmade work in local antiques malls, craft shows, farmers markets, and through Jill's country cottage shop, The Vintage Cottage. The brand expanded early 2008 to co-operate it's first independent bricks and mortar shop early 2009 on Rathgar Ave off of South Osborne in Winnipeg, MB, Canada. Jill styled and renovated the former space, resurfacing and painting floors, walls, and exterior surfaces. The shop initially featured vintage clothing, accessories, housewares and furniture. It was there that Jill developed Love Lune brand of vintage hand dyed, silk screened slip dresses. 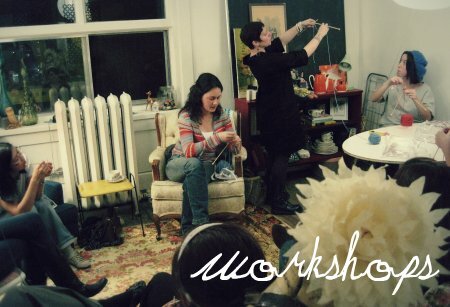 She began organizing craft revival workshops open to the public and featuring local artisans within the vintage shop. 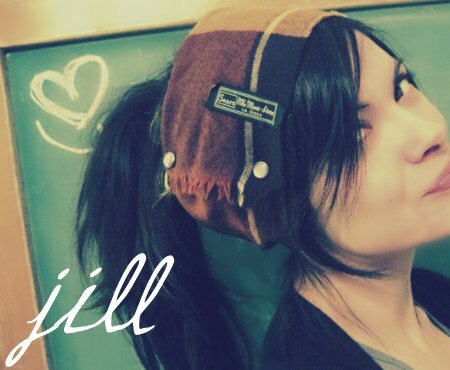 In October 2009, Jill Munro collaborated with local seamstress, knitter and artisan Melanie Wesley of Dizzy Dame. With a common aesthetic, drive and desire to create and promote the craft revival, they created Studio Lune in the heart of Winnipeg's historic Exchange District. Fall of '09 saw the open of http://www.studiolune.com/ Studio Lune which featured special events, sales, and workshops.Thank you for a great season of crafting in our cozy studio! 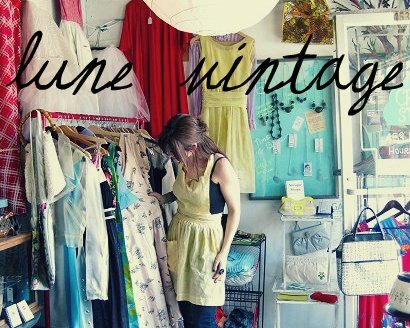 Lune Vintage continues to buy and sell vintage to wear, live with and enjoy through our local studio and the Lune Vintage Etsy shop. If you have vintage you'd like us to take a look at, email us to set up an appointment. 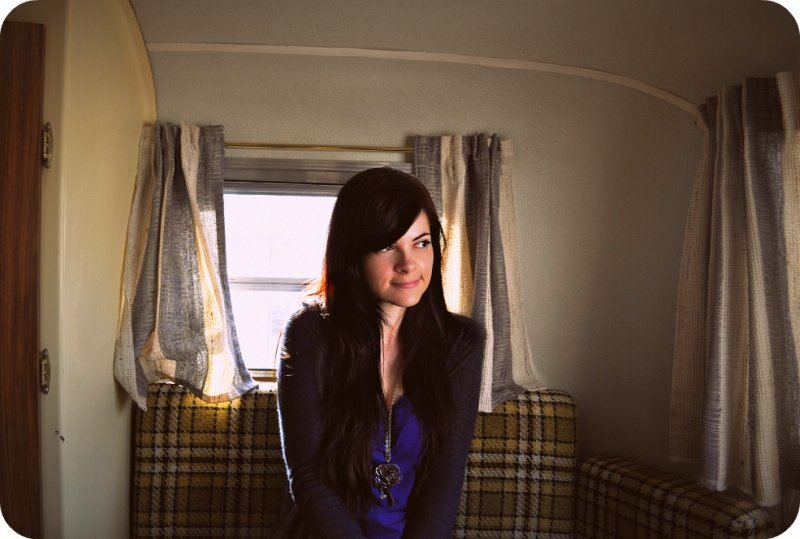 New for 2010, a mobile vintage dress shop in a vintage egg shaped trailer! 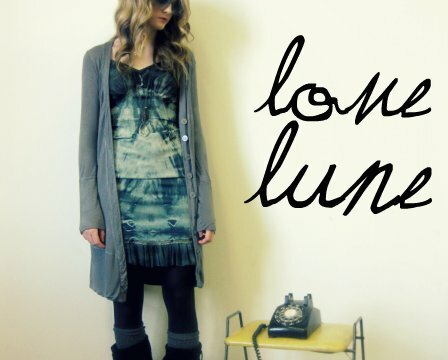 Visit us at local events such as the Winnipeg Fringe Festival and other mobile dates by following the Lune Vintage blog! 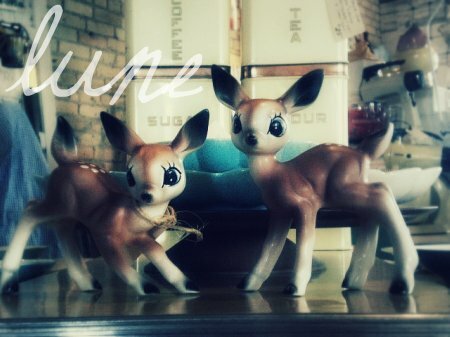 OR, visit the year round online etsy shop at ilovelune.etsy.com!